Our first Seminar of the season will focus on Water Gardening! We will cover all the bases from Design to Installation. 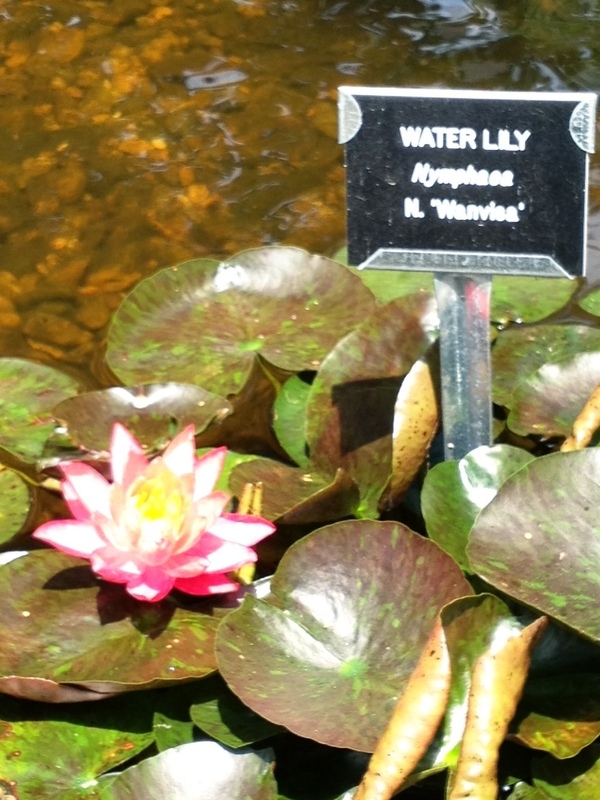 We will discuss Aquatic Plants, Pond Fish like Koi, Comets and Shubunkins and much more. 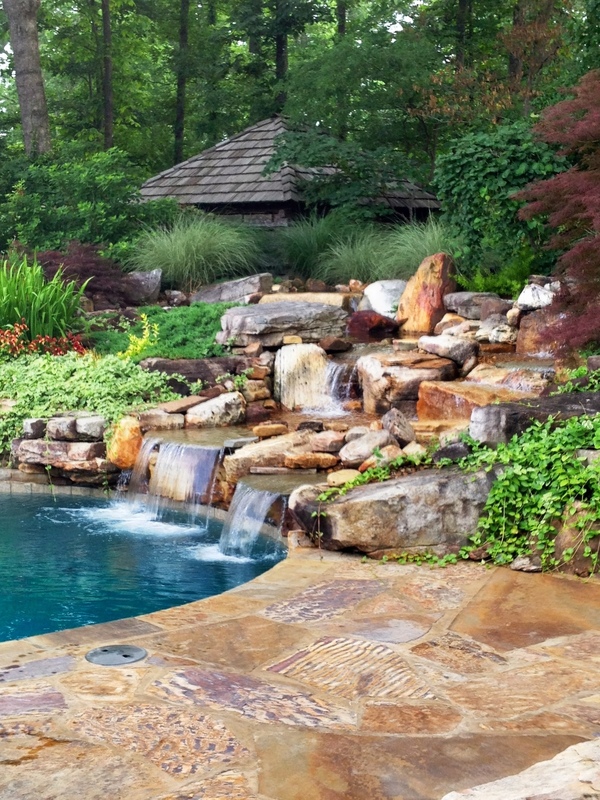 We will also build a Waterfall on-site at Carters Nursery, Pond & Patio. You can get in there and help or just watch and learn. It’s going to be FUN! The class will run from 9am. till we get finished (prob. around 11am) and we will have Pizza and drinks for all that attend. Please call ahead and register for this class. 2012 Pond Tour Photo Contest! It’s Summer Pond Tour time again and I am ready!!! Our Annual Photo Contest has gotten to be a popular hit so we are doing it again this year! Bring your camera and let the FUN begin! Last year we had photos of pets, wildlife, flowers, insects, frogs, children playing, people relaxing and of course Waterfalls, Ponds and Streams. It is awesome to see what catches peoples eye. I know this year you will have tons of great photo opportunities to capture in these beautiful Gardens. Children, parents and grandparents can all enter this contest. There are so many beautiful settings to capture. Bring your family and friends along and get some great shots taken together. There will be a 1st. , 2nd. & 3rd. place prize in each category! 9 Prizes in Total! & Our 1st. 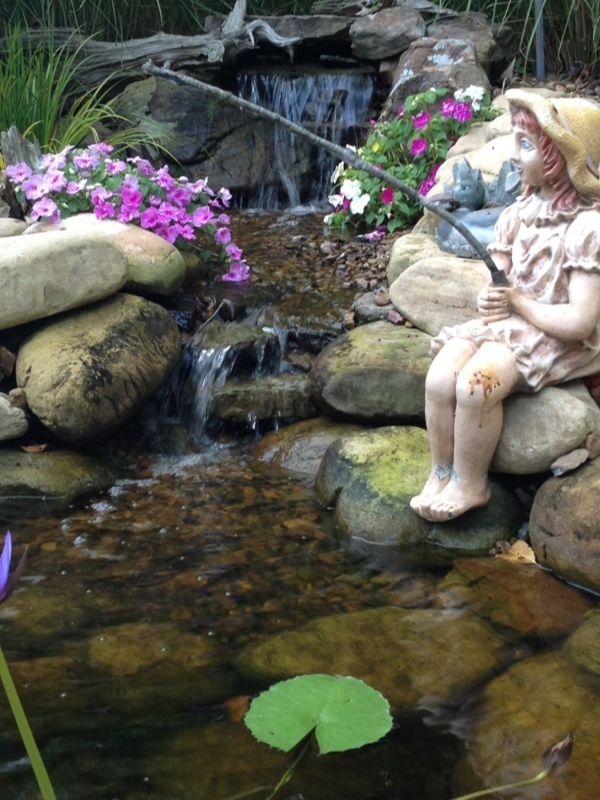 place Photo Contest winner will receive a $ 50.00 Carter’s Nursery Gift Certificate. Don’t miss out on this folks!!! 1. All photos must be taken without causing any damage or stress to the subject or the homeowners property. 2. All entries must be labeled with the applicants – name, address, phone number and the site # of the Parade of Ponds entry. 3. All entries must be identified with the correct category to be judged. The same Photo can not be submitted in more than ONE category. The contestant may however enter more than one photo per category if he or she would like to do so. 4. All entries must be received by July 31st., 2012. Winners names along with their photos, will be posted on our web site http://www.cartercountry.com and/or our facebook page. 5. All entries shall become the exclusive property of Carter’s Nursery, Pond and Patio, Inc., which reserves the right to publish or reprint any entry for Carter’s Nursery Pond & Patio purposes. Please use the highest resolution possible. Happy Day to all you Dads out there! Especially to my Dad, Charles Carter. Happy Fathers Day! I love you! 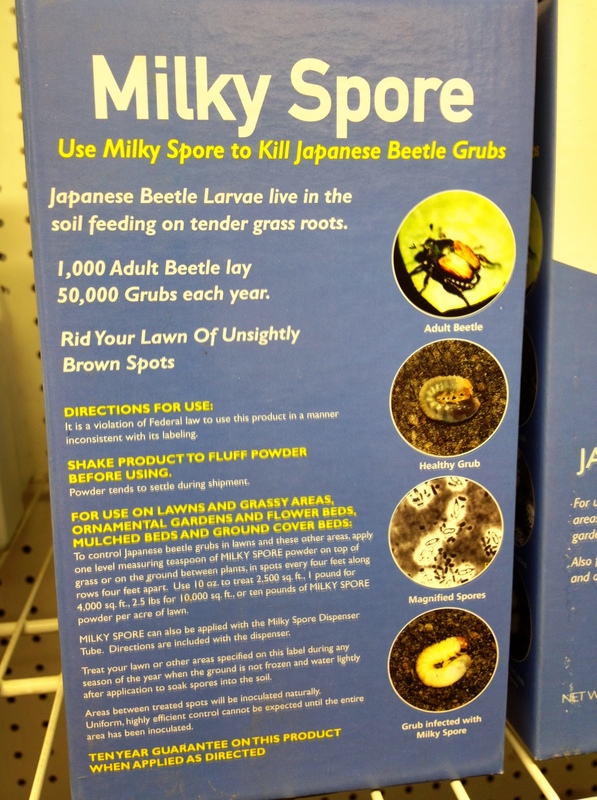 #2 Milky Spore (kill White Grubs- the larval state of the Japanese Beetles). 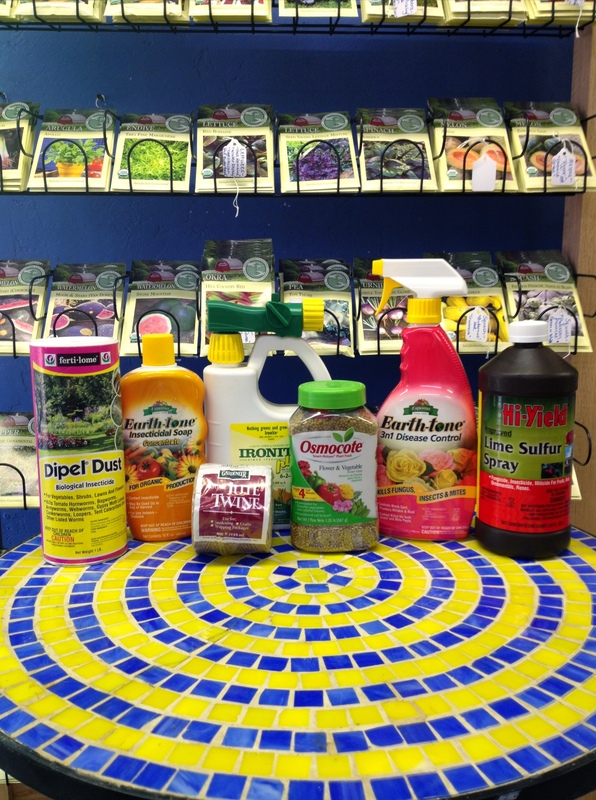 You can purchase both of these products at Carter’s Nursery as well as many other Organic Gardening Products. 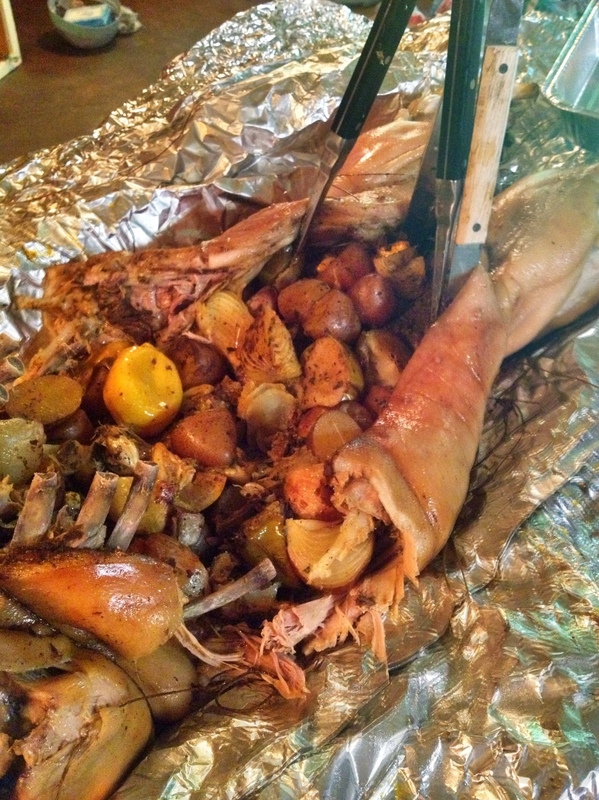 Many people saw the photos of our last “Luau Pig”. #1 question has been WHEN can I try some of that!? Well the answer is…. June 23rd. At our annual “Moonlight Pond Party”! This years theme is “Moonlight Luau”. The party is free with your Pond Tour Ticket. Wear your favorite Hawaiian shirt & come on out for a cool laid back evening. We had a great day and a wonderful Turnout for our Butterfly Release. Thanks to all who attended! 14th. Annual Summer Pond Tour & Moonlight Luau! It’s Pond Tour time again in Tennessee and I am EXCITED! This years Summer Tour will showcase Dozens of Unique, Custom Water Gardens, Koi Ponds, Pondless Waterfalls, Disappearing Fountains and of course LOTS of Gorgeous Landscaping! This is our LARGEST Pond Tour of the season AND we host our Annual “Moonlight Pond Party” after the Tour is over. This years Moonlight Party will be called the “Moonlight Luau”! We will have a Hawaiian theme at the party complete with Tiki torches, Hawaiian Leis, a Cool Band playing laid back music and we will be serving a “Kaula Pig”, cooked in the ground “Hawaiian Luau style”! So wear your favorite Hawaiian Shirt and come on out for a Cool Evening. This Self Guided Tour is located in Jackson, Tn. (Madison County) and is easy to follow. The Summer Pond Tour is a Fundraiser for the Jackson Madison County Humane Society. Summer Pond Tour Tickets are $10 ea. (kids under 12 are FREE!). Tickets can be purchased at Carter’s Nursery, Pond & Patio, ph# 731-424-2206. Each group receives a Map Booklet with detailed descriptions and directions. “A number of this year’s Summer Pond Tour stops are new water gardens, along with favorites featured in our prior Pond Tours as well as our Moonlight Pond Tour in the Fall” says Mark Carter, General Manager and Designer at Carter’s Nursery, Pond & Patio. “We hope lots of folks will come out and be Amazed by the wonderful effect these Ponds, Waterfalls, Streams and Fish make. It’s always a Fun day and a Beautiful night at our Moonlight Pond Party! The Moonlight Pond Party is an appreciation dinner for all those who put their houses on the tour and for the folks who purchase tickets to attend the tour. It’s my way of saying Thanks!” says Carter. What: 14th. 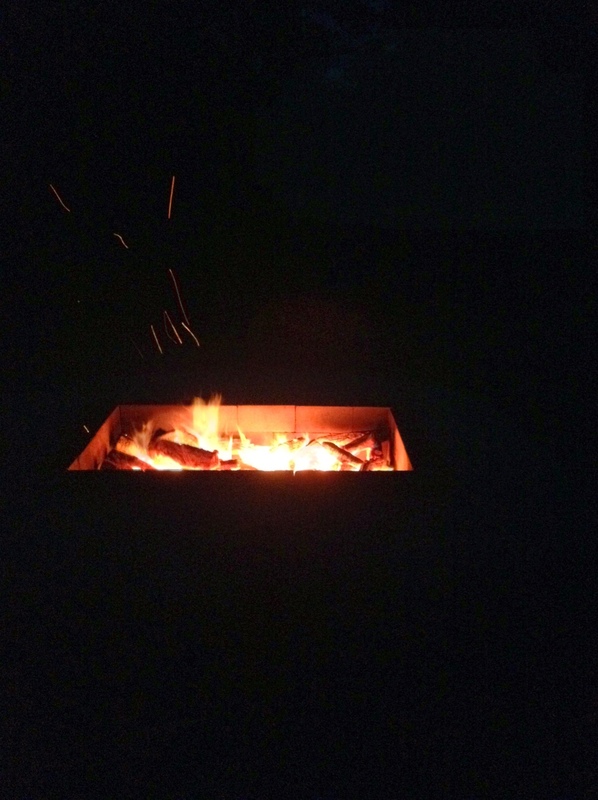 Annual Summer Pond Tour & Moonlight Luau. When: Saturday, June 23rd. 9am. till 4pm. – Moonlight Party 8pm. till 10pm. How much are tickets? Tickets are $10 ea. (kids under 12 are FREE!). 100% of ticket sales goes to the Jackson Humane Society!